Make Up For Ever recently hosted an intimate afternoon soiree dedicated to one of my current obsessions: cheek colour! The new Artist Face Colour is launching locally today and every single pan's to die for! I mean seriously -- can I have all of these?!? The MUFE Tribe was too sweet gifting me with the trio palette. 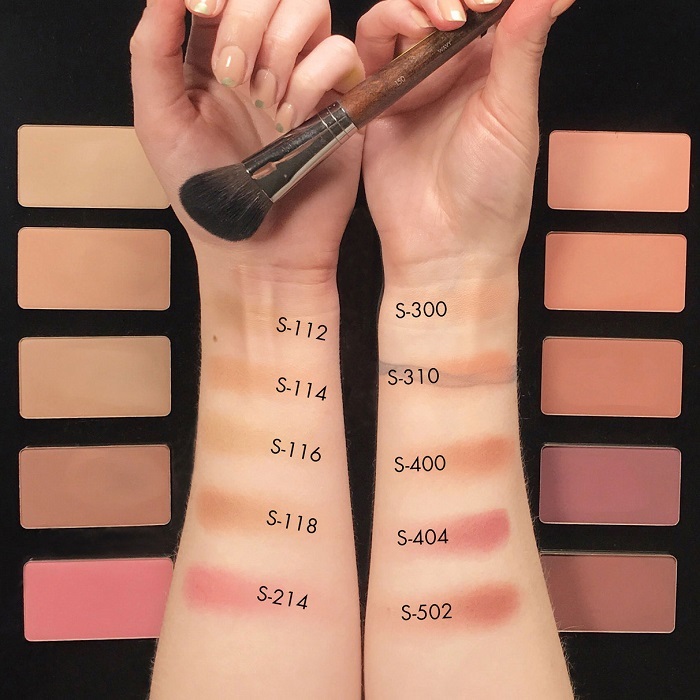 There's also a mono and duo palette available if you don't need to house 3 pans (trust me though, you do). So for someone with a tan you might be thinking -- aren't the colours too light or chalky on me? Surprisingly not! 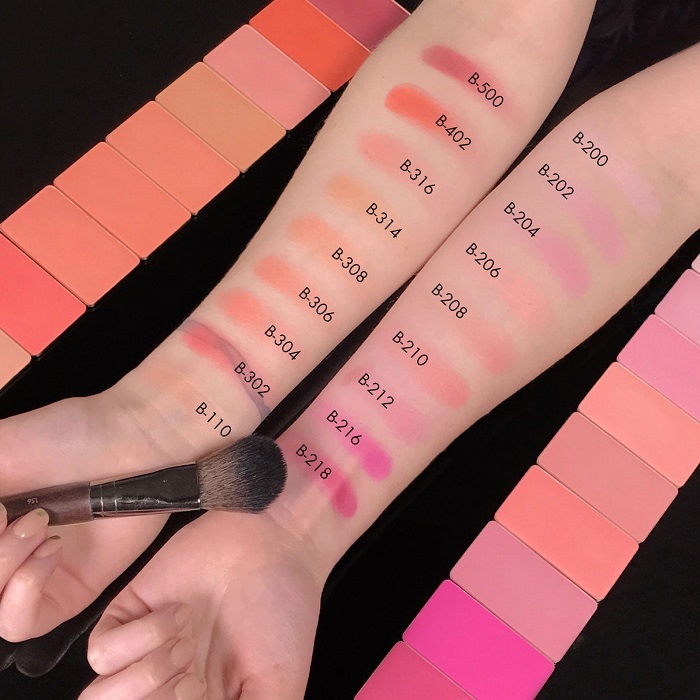 The B200 Shimmery Opal Pink blush acts as a beautiful but not over the top highlighter. It has this very faint and fine lilac shimmer that kind of looks holographic in person. S114 Chamois is a soft and non-intimidating contour powder that I can't quite get enough of. B206 Peachy Pink reminds me so much of MAC Well Dressed. 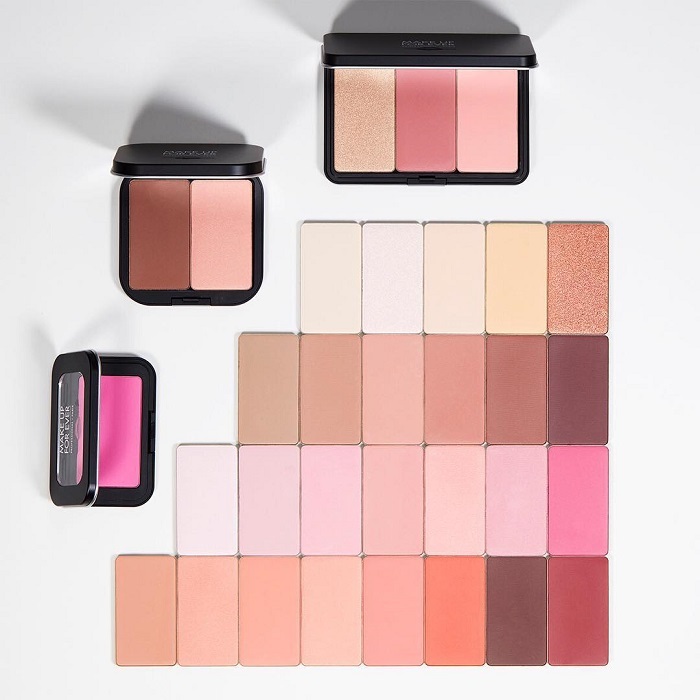 It gives me a gentle blush of colour to complement my already pink cheeks without overpowering the rest of my made up face. 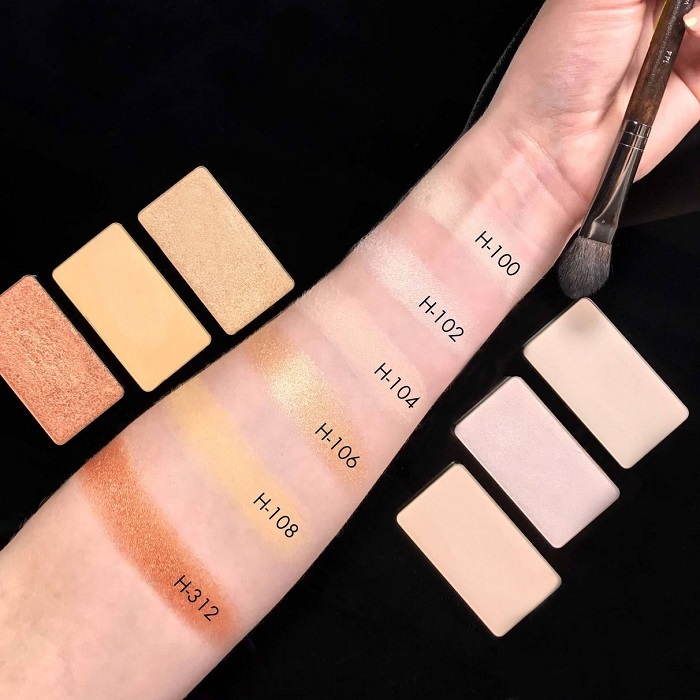 To put your own Artist Face Color pan together, visit Make Up For Ever SM Megamall, Greenbelt 3, TriNoma, and SM Mall of Asia. Follow them on facebook.com/MAKEUPFOREVERPH for product updates and promos.